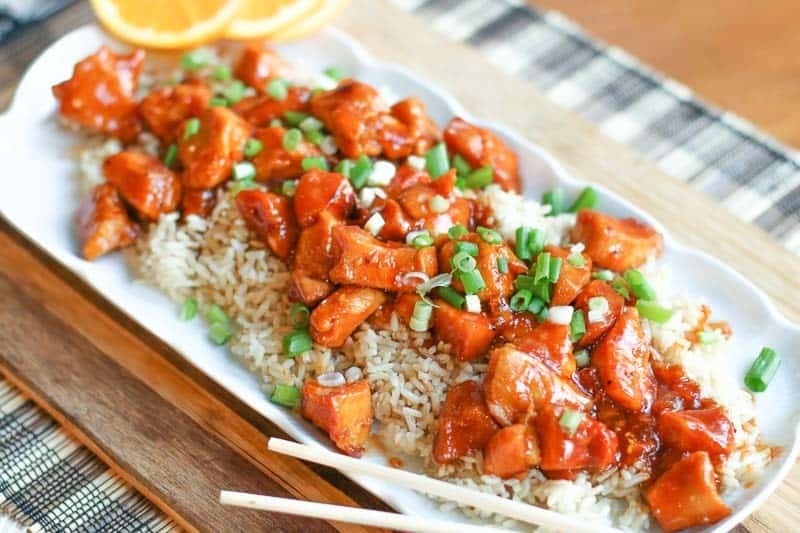 Who needs Chinese take-out when you can make healthy General Tso’s chicken at home in 15 minutes! 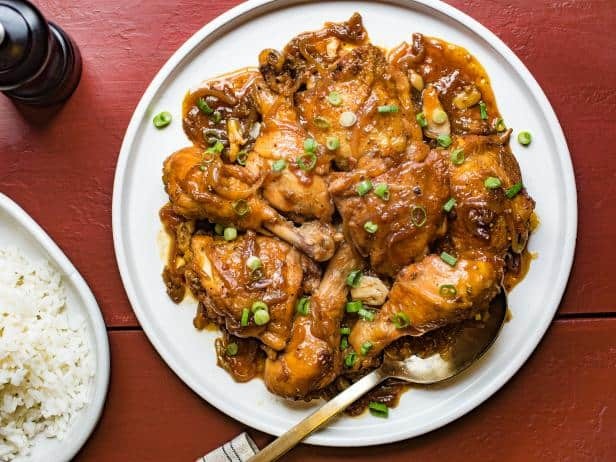 This traditional Filipino dish has been simplified by Food Network and cook time decreased in the Instant Pot for a tasty chicken dish anyone can make. 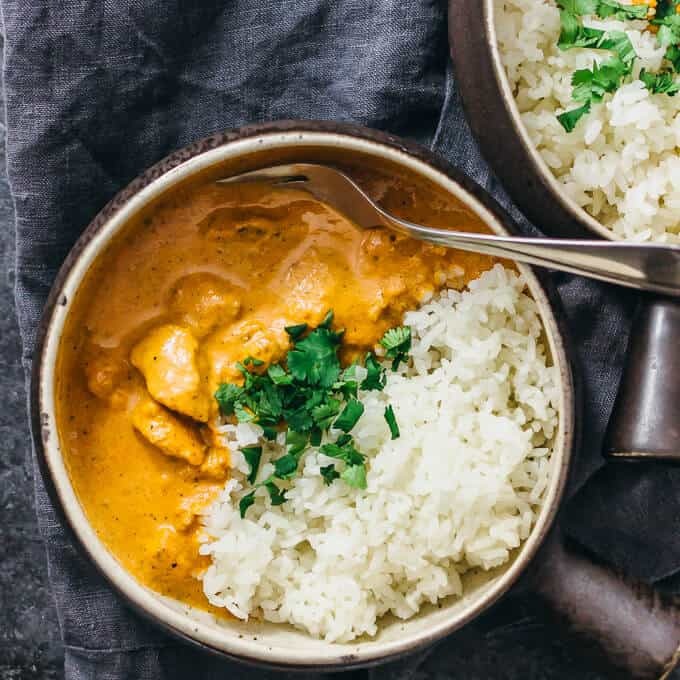 In only 30 minutes you can have restaurant-style butter chicken, an Indian classic meal served over rice. 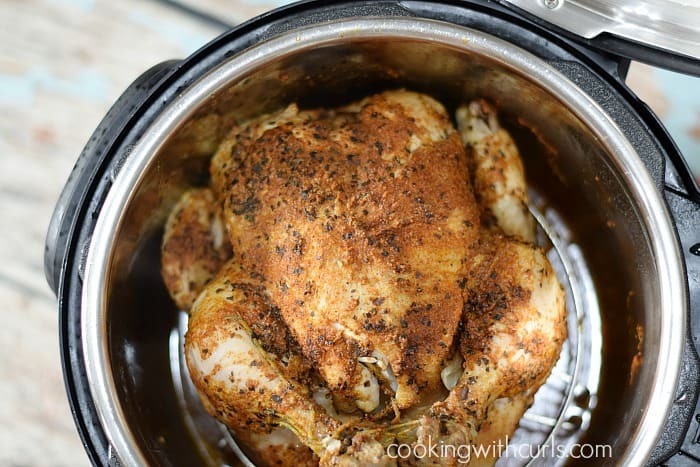 Now you can make your own rotisserie chicken in your Instant Pot, and you get to control the seasonings. 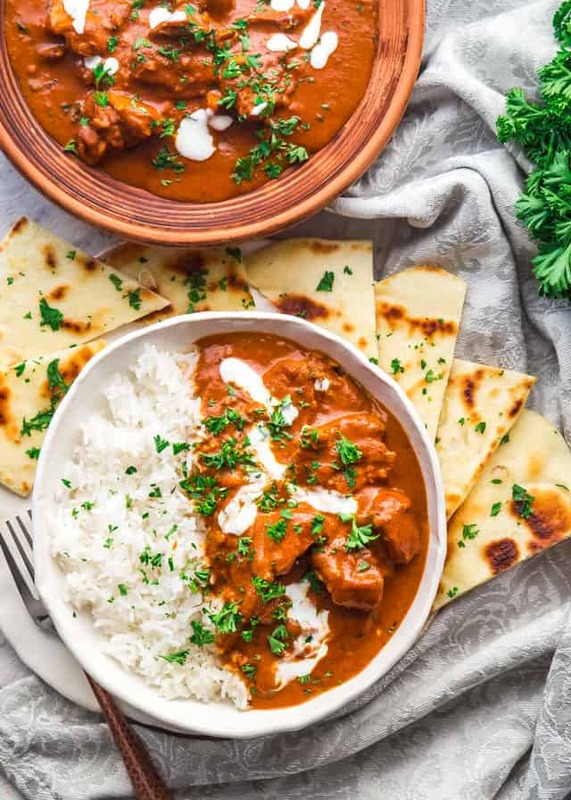 Another popular Indian dish, Chicken Tikka Masala is the most ordered Indian dish by Americans. 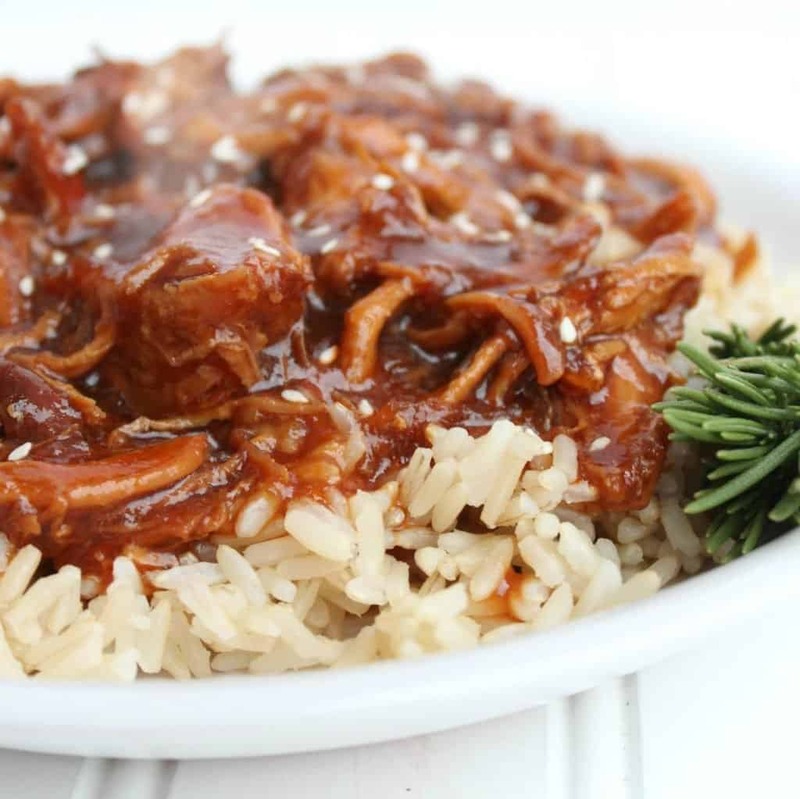 And, now this recipe is made simple at home in your Instant Pot. 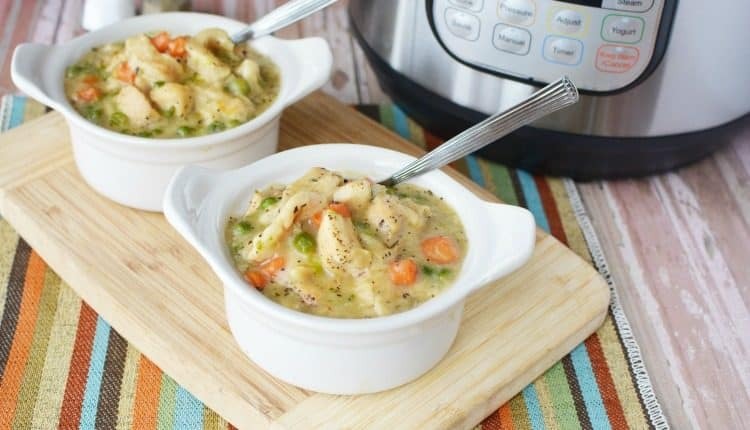 A classic comfort food, Chicken & Dumplings is made with wholesome ingredients your whole family will love. 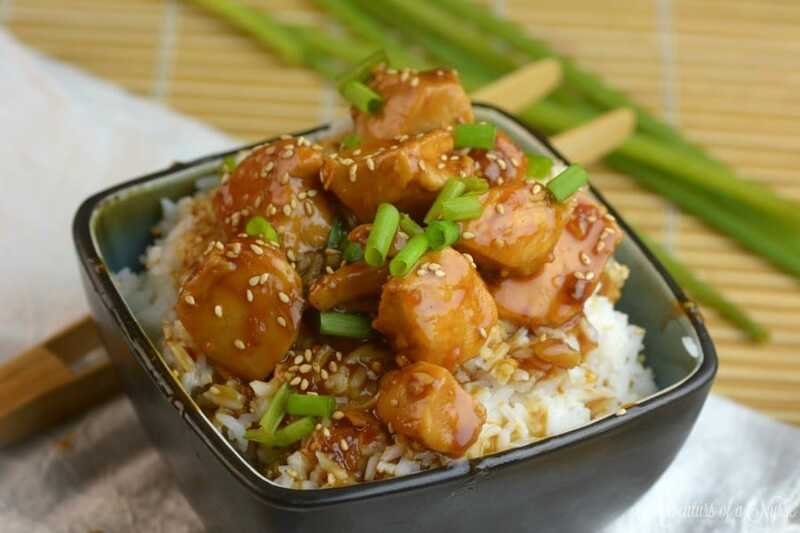 Packed full of flavor, Honey Sesame chicken is best served over rice and makes the perfect weeknight dinner. 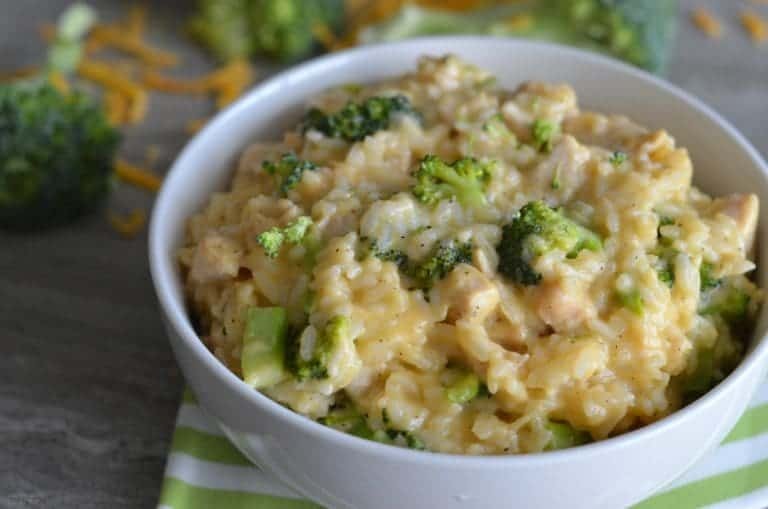 The absolute best way to get your kids to eat broccoli is with this Chicken Broccoli and Rice. The cheesy sauce will make it irresistible! 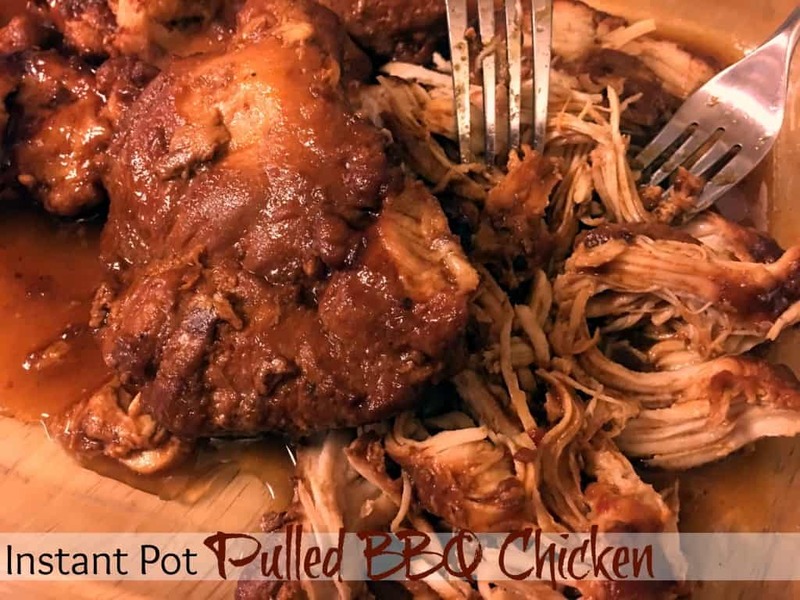 Pulled BBQ Chicken is great to have around for a quick meal including on a baked potato, sandwiches, over rice, on salads, or in wraps. 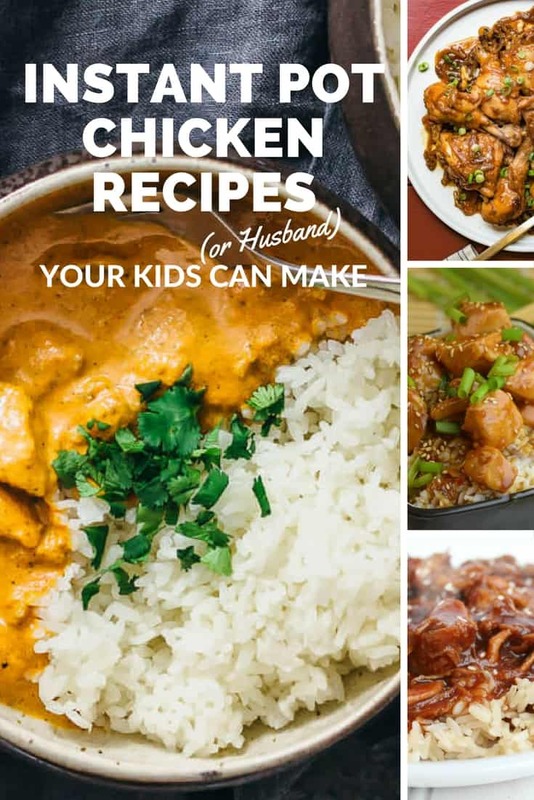 With only 6 ingredients and 15 minutes you can make amazing Orange Chicken at home in your Instant Pot. 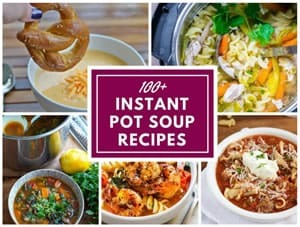 Copyright © 2017 Instant Pot Love. All Rights Reserved.